PROBATE AUCTION!!! 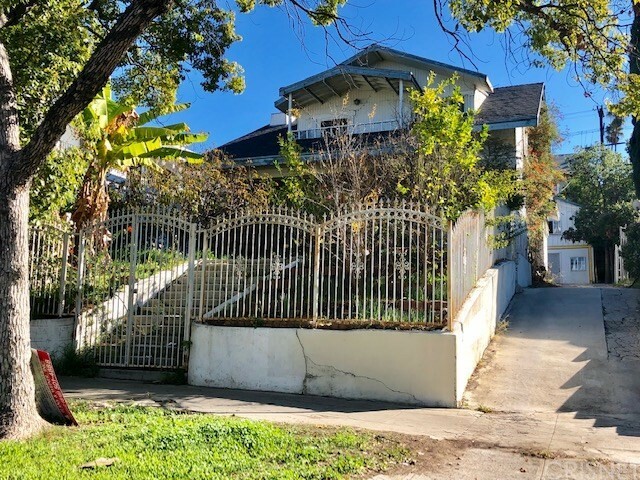 2 STORY, 3 BEDROOM, 2¾ BATH (¾ BATH MAY NOT BE PERMITTED) CRAFTSMAN STYLE FIXER HOME IN THE WESTLAKE AREA OF THE CITY OF LOS ANGELES. THE HOUSE FEATURES A LIVING ROOM WITH FIREPLACE & DINING ROOM WITH BUILT IN CABINETS. KITCHEN WITH DISHWASHER. SERVICE AREA WITH WASHER/DRYER HOOKUP. DEN. BONUS ROOM ON 2ND FLOOR. 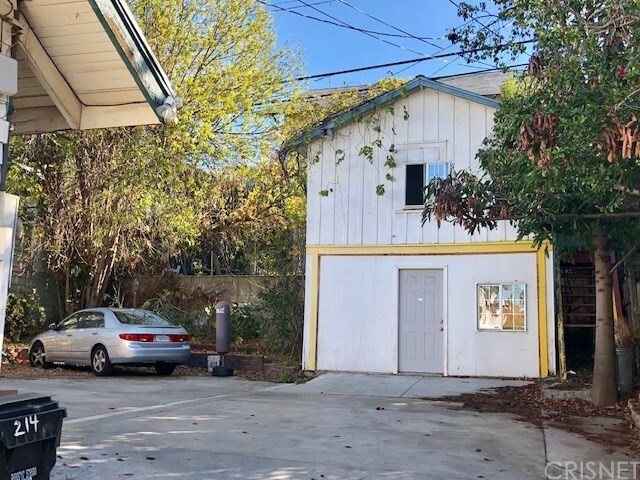 DETACHED GARAGE WITH BONUS ROOM UPSTAIRS. STAIRCASE ATTACHED TO GARAGE IN POOR CONDITION. DO NOT USE. RODENT ISSUES. BACKYARD. MLS Area Major: C42 - Downtown L.A.